Greetings family; and welcome to another edition of Making The Connection with your host Soke Haisan Kaleak and his co-host Salim abdur Rashid Hanshi. 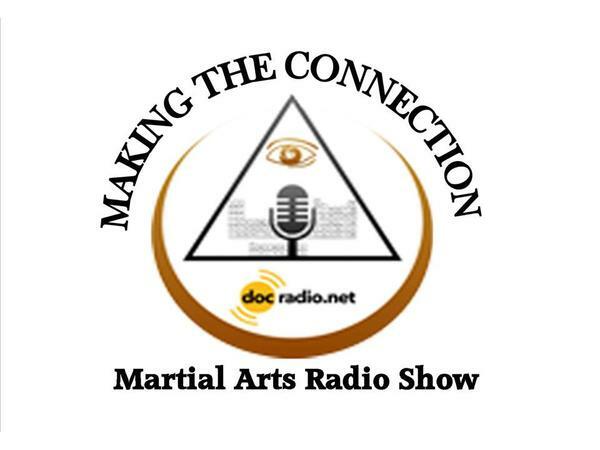 We invite you to join us for a Martial Arts intellectual conversation, through the sharing of knowledge we can All come to a place of understanding. Dial 646-716-6825 to join the conversation and to add volume to your thoughts and views or listen online @Docradio.net "Making The Connection" And keep in mind all of our shows archived for your listening pleasure.